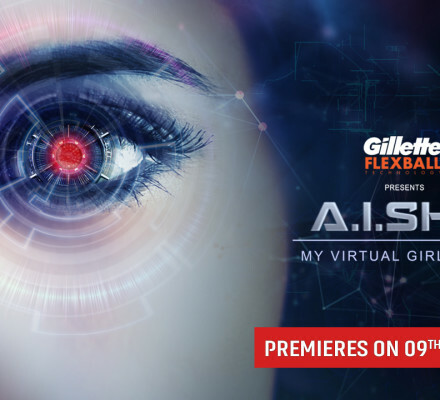 Reality show producer and actor Raghu Ram of “MTV Roadies” fame has come up with his own web fiction show “A.I.SHA – My Virtual Girlfriend”. “After over 10 years of reality shows, my first web fiction show: ‘A.I.SHA My Virtual Girlfriend’. Hope you like it,” Raghu tweeted. Sam is a genius app developer working at Future Lens. Sid, his boss, is an out-and-out megalomaniac who makes Sam's life a living hell. But Sam won't let that come in the way of his dream project. He's out to prove to the world that he is the greatest Artificial Intelligence app developer. But things take a turn for the worse when the A.I.SHA develops a mind of her own.